How Do AC Motors Work? 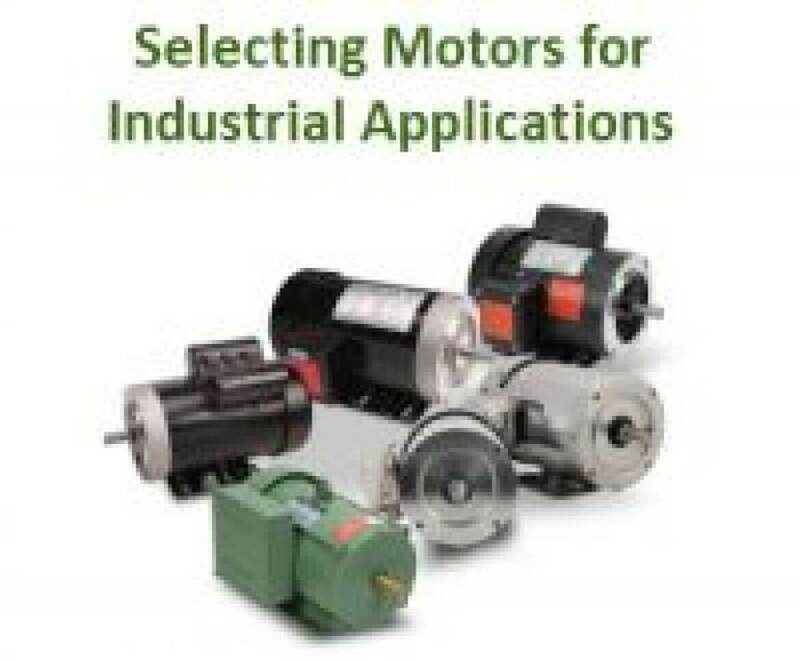 AutomationDirect has extended their line of Marathon motors. There are 10 New NEMA 182TC or 184TC frame Marathon motors with YxxxA catalog numbers that match frame size, horsepower and are equivalent in dimension, weight and performance to non “A” suffix models they replace. Refer to the motor drawings for any minor differences from the previous models.